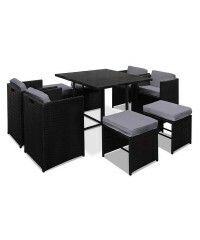 If you're one who likes to appreciate the outdoors, you'll simply love our stylish and y..
Now is the time to give your backyard a complete make-over with our stylish yet affordable outdo.. 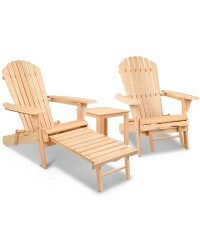 Enjoy the unique comfort of these gorgeous zero gravity chairs inside, outside or at the beach! 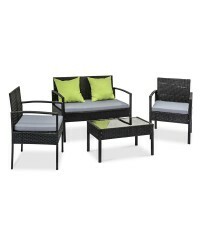 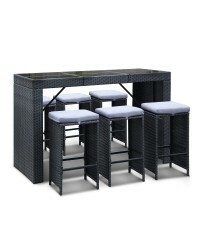 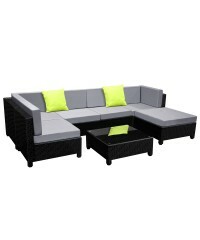 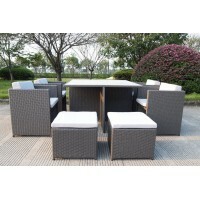 ..
Time to give your backyard a complete make-over with our stylish yet affordable outdoor ..
Its's time to give your backyard a complete make-over with our stylish yet affordable ou..
With its chic and trendy profile, the PE Wicker Bar Table and Stools Set easily accommod..
Time to give your backyard a complete make-over with our stylish yet affordable outdoor furnitur.. 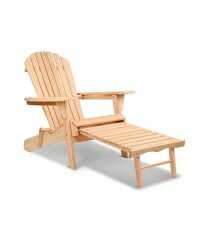 Ever since the modern Adirondack Chair makes its first commercial appearance in 1932, it..